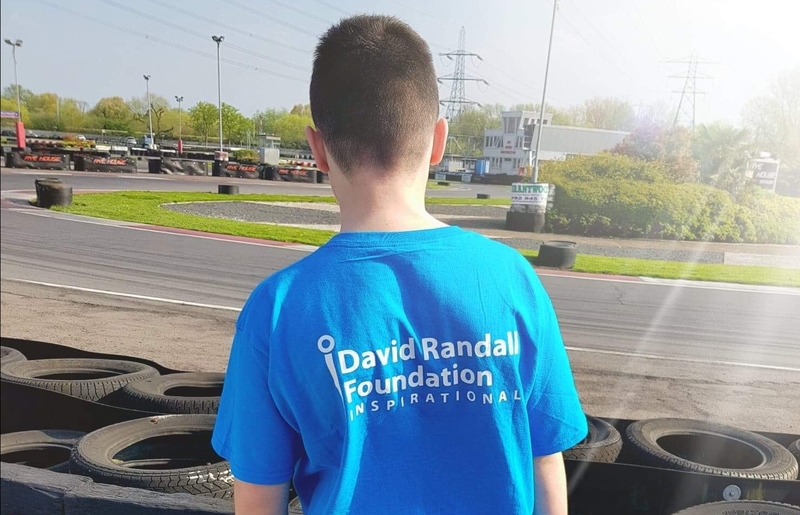 We caught up with his mum and she said “I can’t put into words how much he is enjoying this and he is looking forward to receiving a drivers club jacket which everyone gets when they are in the Championship. The scholarship and assistance has helped Lewis in so many ways. 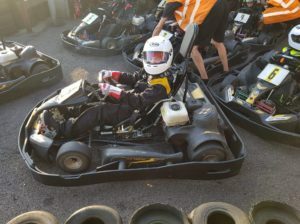 Being able to take part in and see himself progress in his go karting championship has installed a new found confidence in him. Well done Lewis. We’re proud of you!